The Network Security Standard provides measures to prevent, detect, and correct network compromises. 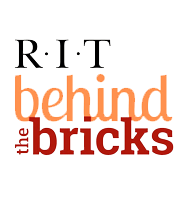 The standard is based on both new practices and best practices currently in use at RIT. Please consult the checklist or the standard below for a complete list of requirements.